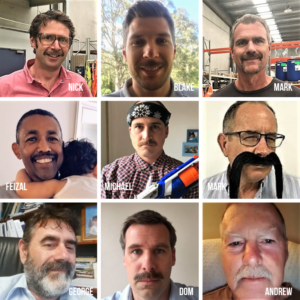 Congratulations to HydroChem MoBros and MoSistas raising $8872 for Men’s Health. 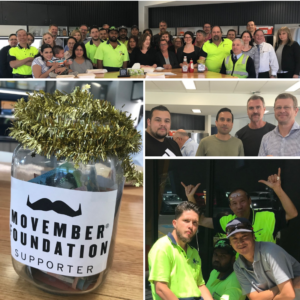 Throughout November, HydroChem staff nationwide, pulled together to support Movember. With a large male workforce in a male dominated industry, HydroChem are extremely privileged to work alongside so many caring and supportive colleagues. Many went the extra mile in their fundraising efforts with the HydroChem community donating generously. An absolutely amazing result!